Productivity tips when you work from home. How to stay productive when you work from home. A ccording to Telework Research Network’s 2013 report, an estimate of one in five Americans work from home. It’s true that there are many advantages to working from your home but there is one big, common issue – it relates to staying motivated and being productive when working at home with so many distractions around in your home and no supervisor to breathe down your neck. Being productive when working at home. 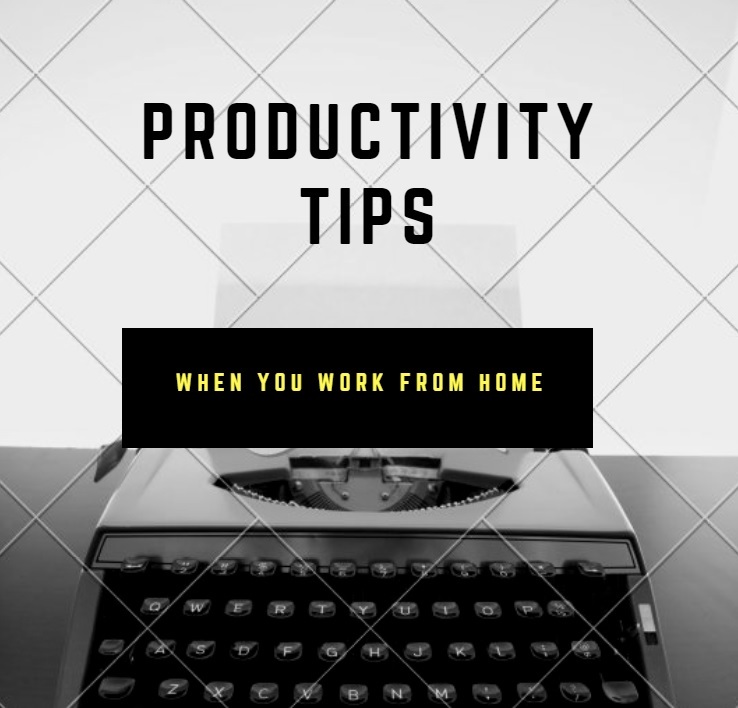 One of the most vital things for being productive when you work from home is to set your daily or weekly schedule and convey it to the relevant people, family members, friends and others. Let them know what your schedule is so that they don’t disturb you while you are busy working. Also, setting your own schedule ensures that you’re disciplined and can remain focused on your work, similar to working at an office. To ensure that you perform all your relevant tasks each day, create a daily or weekly to-do list. Make sure that you communicate in a professional manner with your customers in spite of doing work in your comfortable pyjamas or any other clothes. Having your own working space is also vital for producing great work. The space can be a corner in your bedroom or even your living room, any place where you think you can work best. Also, make sure that you’ve got the necessary supplies like files, notebooks and pens nearby for easy and quick access. Make it a point not only to organise your work space but also to keep it neat and tidy for working efficiently. Don’t keep working for hours on your computer without any break. you may end up with eye strain or leg cramps. To produce great work, think about taking a break after two hours or so of working on your computer. Perhaps, you can take a tea or coffee break for fifteen minutes or so. Stand up and walk around a bit to keep your blood circulation going in your legs. Staying motivated when working at home. To stay motivated while working, consider setting up your work space to be aesthetically appealing. Listening to instrumental music or reading motivational quotes are other ways to stay motivated when youwork from home. Another way to stay motivated is to communicate with others who work from home. 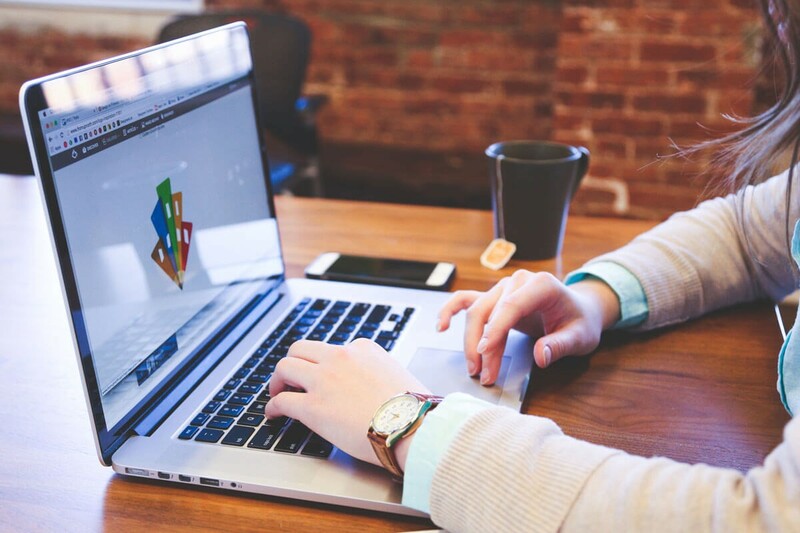 If you work from home as a full-time freelancer or have your own personal business, then consider setting your own website. Kommand is platform that lets you establish your preferred website easily without the necessity for deep technical knowledge.